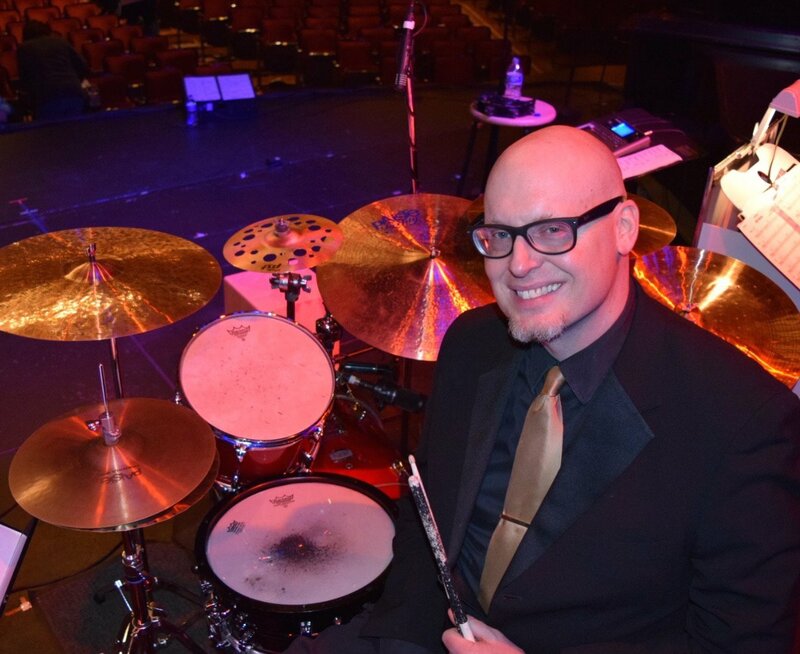 As an educator, drummer David Stanoch has proven to be in-demand, presenting clinics at events such as PASIC, NAMM, KoSA, PAS Day of Percussion celebrations, residencies and lessons at several universities, as well as schools of all grade levels. 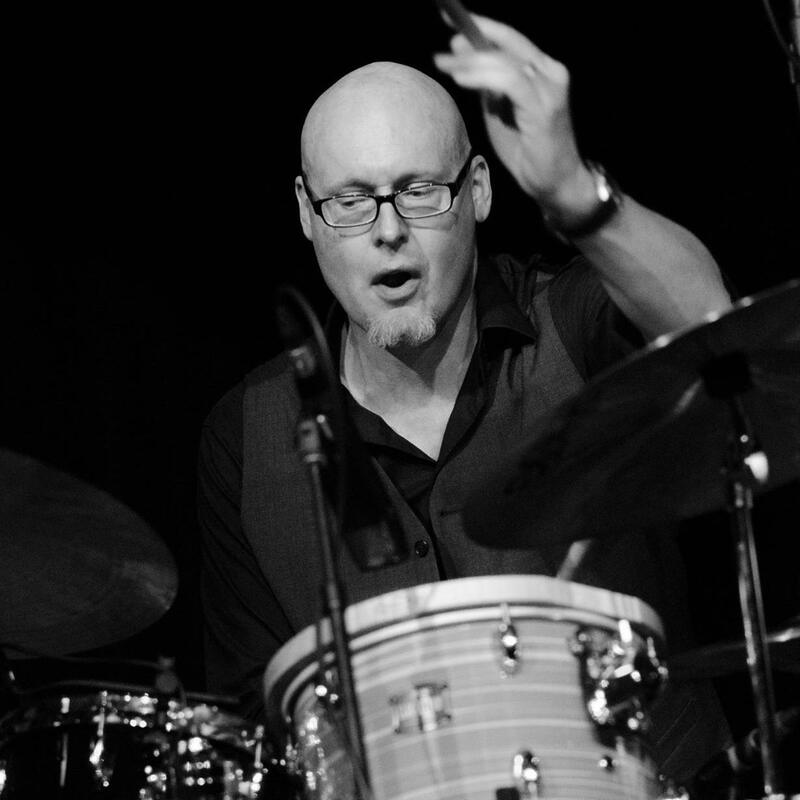 David served on the faculty of McNally Smith College of Music for 27 years, currently serves on the Percussive Arts Society Drumset Committee and is a member of the Modern Drummer, Remo, and Vic Firth Educational Teams. 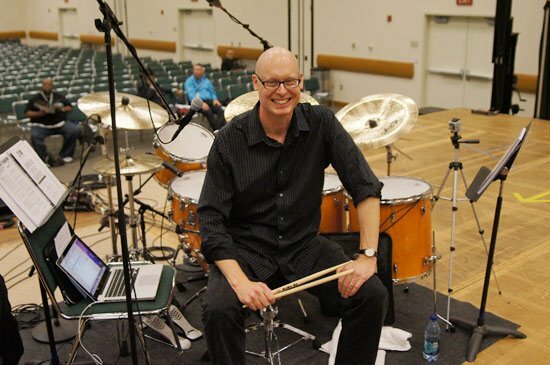 David has authored numerous educational articles for MODERN DRUMMER magazine, and the books, “Mastering the Tables of Time” and “The 2-in-1 Drummer” (co-author), both available from Alfred Music Publishing. David was Drumming History and Analysis Consultant for Jim Berkenstadt’s book, “The Beatle Who Vanished~The Unsolved Mystery of Jimmie Nicol,” currently being made into a major motion picture. 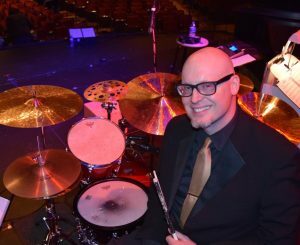 He is also a MODERN DRUMMER Readers Poll Winner for Best Educational Book in 2009 (“Mastering the Tables of Time, Vol.1”). David is available to enhance your percussion festival, drum clinic, masterclass series, artist residency, school event, and music camp or workshop, with his unique and proven-effective musical concepts. Here is your one-stop supply spot for including David in your event. David works exclusively with leading percussion industry manufacturers, Alfred Music Publishing, Hansenfutz, Latin Percussion, Paiste Cymbals, Remo Drumheads, Vic Firth Drumsticks & Yamaha Drums, all of whom are available to provide support for bringing David to your event. to receive access to the Password Protected contact link above. 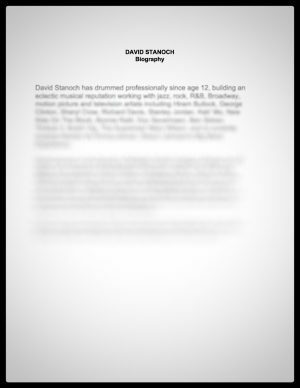 Click on the links below for more info on David and his free drumming lesson studies and insights. I've known David Stanoch for some thirty years. 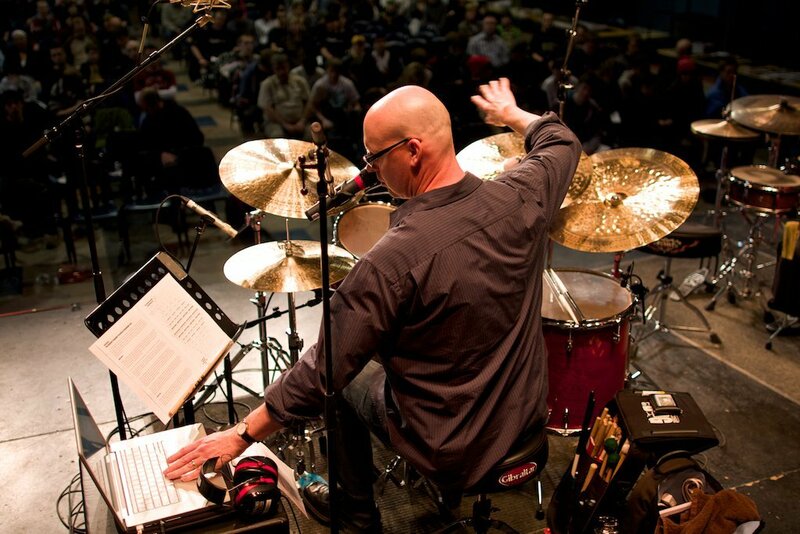 He is a consummate professional, a master percussionist who is absolutely at home in every conceivable style of music. We've shared the stage in numerous club and concert venues over the past twelve years, playing latin, bebop, funk, free, and all other jazz-related styles. David also has vast experience in classical, folk, rock, and world music situations. In addition to being a master musician, David is a superb clinician who interacts well with students at any level. David did a clinic with my top high school jazz band which was one of the finest my kids have ever experienced. Besides giving the rhythm section lots of specific things to work on, David did great work with the horn sections. The really special thing about David's clinic though, was the way in which he imparted his philosophy of professionalism and what it truly means to be a musician. Through David's sense of humor and warm personality the kids gained a deeper understanding of the way that fun and responsibility of making great music go together. David Stanoch is definitely both a master musician and a first class human being."